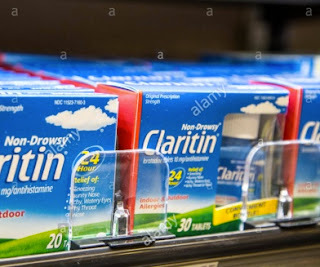 Printable: Print a $4.00 manufacturer coupon valid on any Non Drowsy Claritin Allergy Product (30ct or larger). Printable: $4 discount on Non-Drowsy Claritin Liqui-Gels product. This page will display all their current printable coupons, mail in ebates, and promotions. - $4.00 off any Non-Drowsy Children's Claritin Syrup (8oz only).. and more. Under "Health Care" in popular categories, scroll the pages and you will find 4 printable coupons. Save $6 on a non-drowsy Claritin-D Allergy product, $4 off non-drowsy Claritin allergy product, $3 off non-drowsy Children's Claritin Chewables or $2 off a Children's Claritin Syrup.